Pressure Vessels Engineered TO The Highest Quality Standards. With over 50 years of combined experience in FRP pressure vessel engineering and design, we specializw in the manufacture of high quality pressure vessels. Pressure vessels for small to medium size plants. Pressure vessels for large commercial size plants. 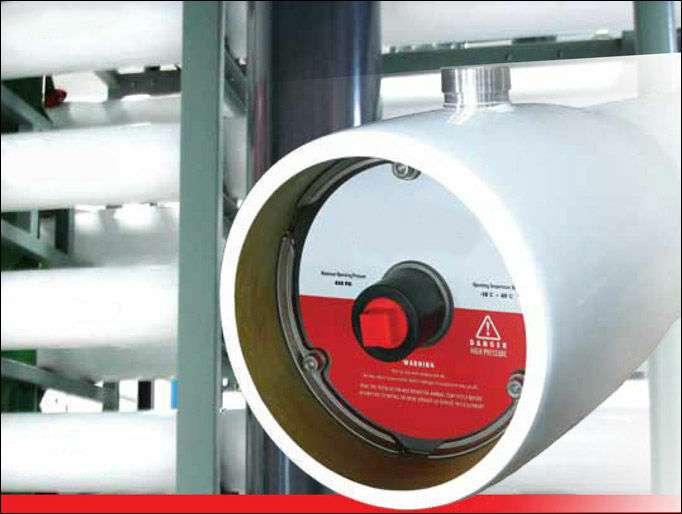 Custom-designed vessels with high chemical resistance.